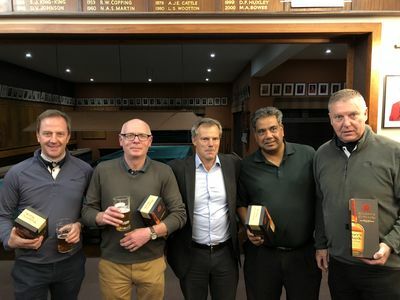 On Friday 23rd November, the annual Prize Giving supper took place in the clubhouse with nearly 100 of our male golfers attending. 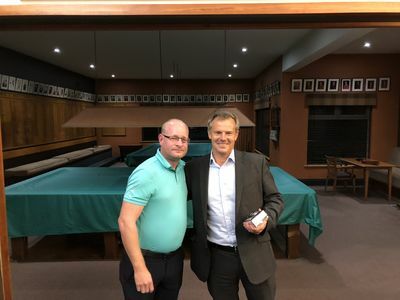 Former Professional Golfer and Sky Sports presenter, Tony Johnstone was the guest speaker for the evening answering questions from our members. 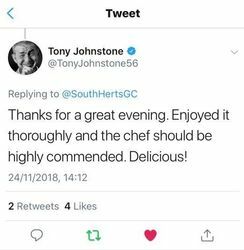 Our Chef Trevor served a delightful 4 course meal and Tony Johnstone gave the club and food praise on twitter!... "Thanks for a great evening. Enjoyed it thoroughly and the chef should be highly commended.Delicious!" Please click HERE to see the results from the evening. 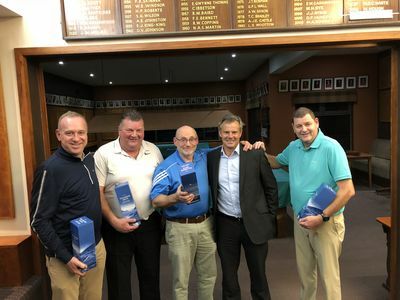 Thank you to everyone who attended the evening, we hope you had a great night and congratulations to everyone who won a trophy! A few photos from the evening are pictured below, more photos to follow in an album on the website and social media soon.